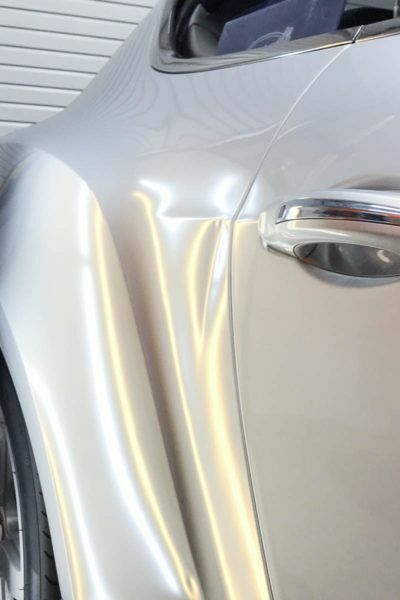 Since 2016, we have teamed up with The Dent Company. They have been an invaluable asset to our customers over the years and we are excited to have them located on Auto Paint Guard premises. 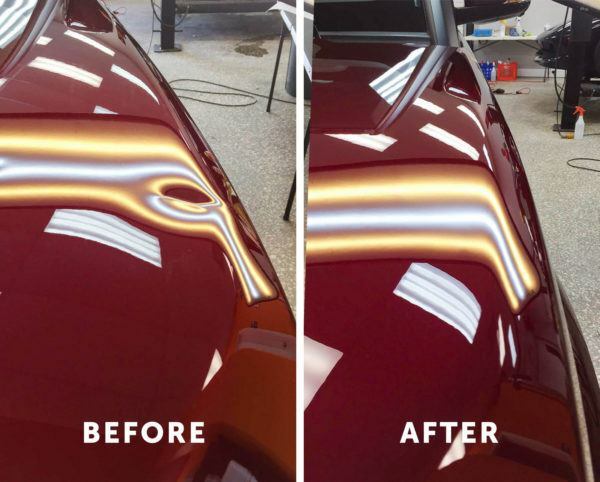 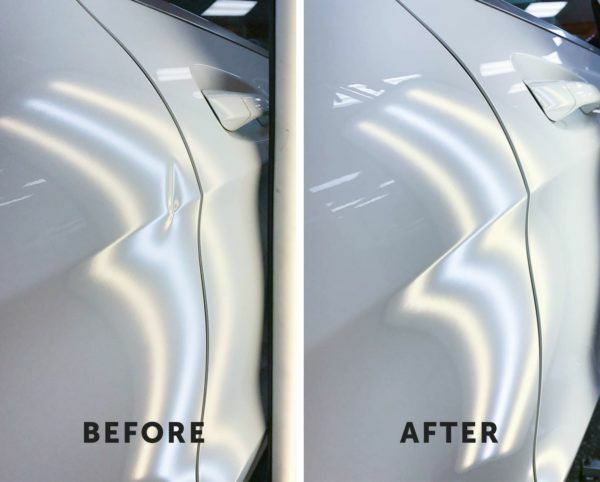 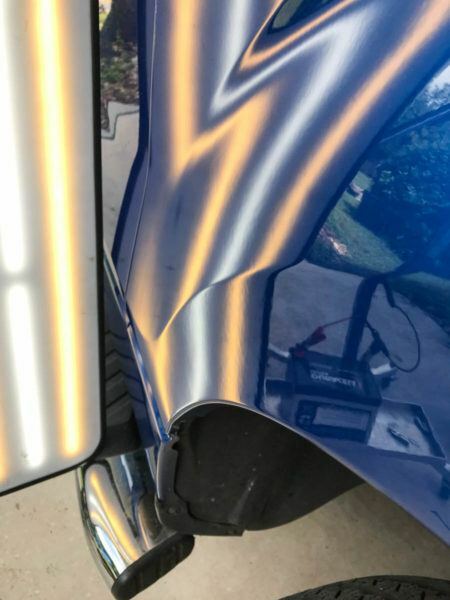 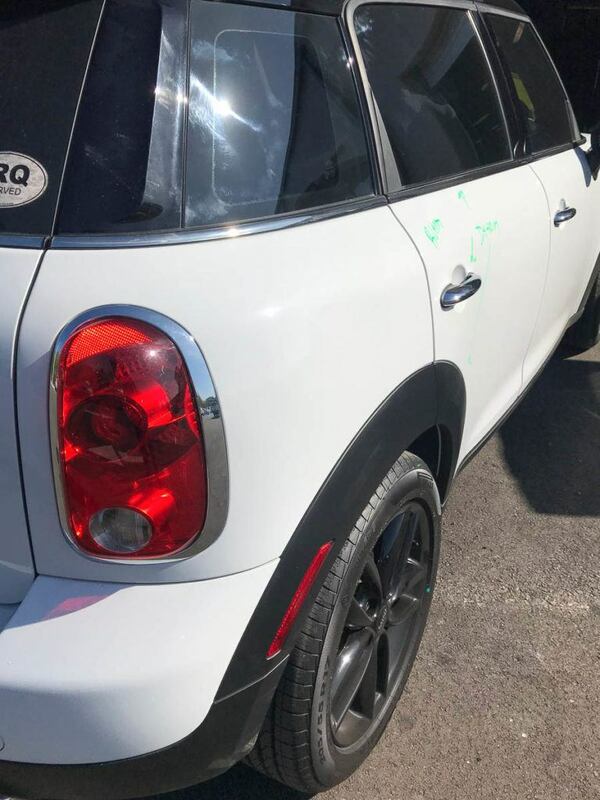 They are a well-established, full-service Paintless Dent Repair with a specialty in high-quality auto hail repair. 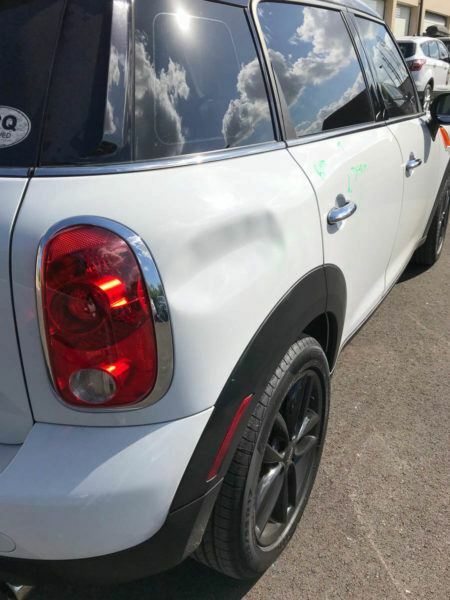 If you find your vehicle is in need dent, ding or small damage repair, just give us a call for a free quote or inspection. 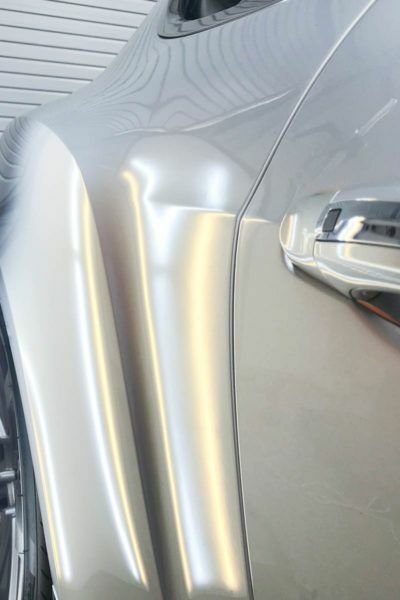 Their Process: Using old fashioned metal techniques with modern tools, equipment, and 3D lighting we gently reshape the metal from behind the affected area using pinpoint precision and detail. Thus eliminating the need for paint or extensive body work. 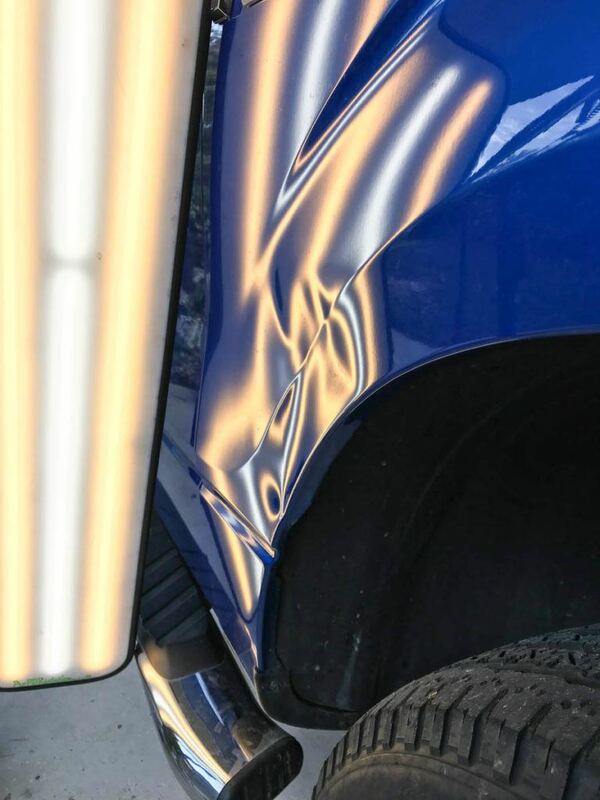 Owner Bio: Michael Good, who owns TDC, started in 2001 and has extensive global experience working in Switzerland, France, Spain, Greece, Australia, and Argentina developing his skills alongside some of the world’s best technicians. Michael also has Porsche factory experience.